Dawn Barker is a psychiatrist and author. She grew up in Scotland, then in 2001 she moved to Australia, completed her psychiatric training and began writing. 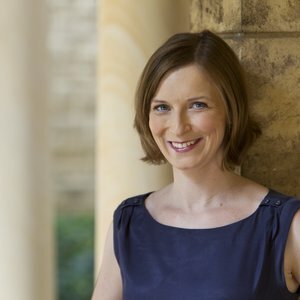 Her first novel, Fractured, was selected for the 2010 Hachette/Queensland Writers Centre manuscript development programme, was one of Australia's bestselling debut fiction titles for 2013, and was shortlisted for the 2014 WA Premier's Book Awards. Her second novel is Let Her Go. Dawn lives in Perth with her husband and three young children.